Club de Nuit for Women is a feminine perfume by Armaf. There are no reviews of Club de Nuit for Women — why not be the first? 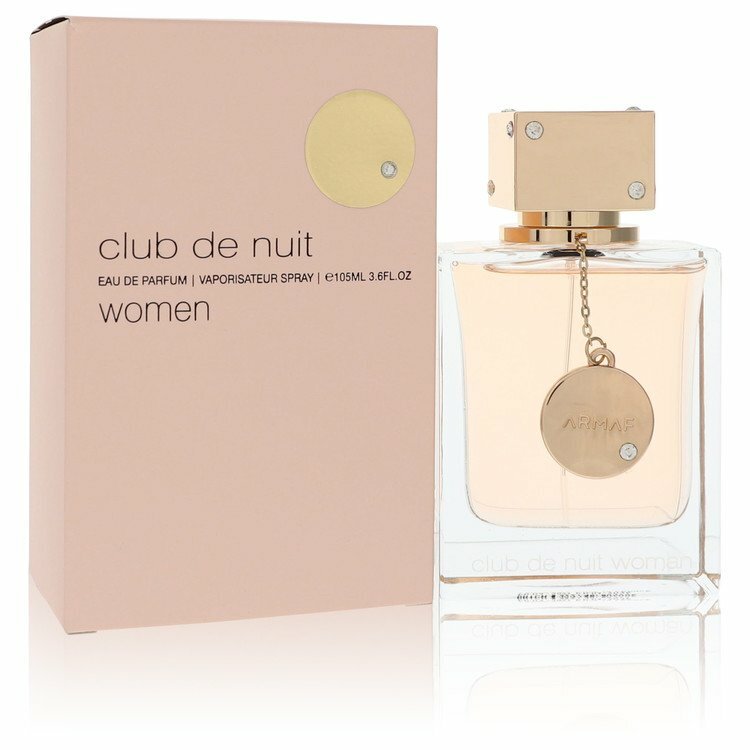 Club De Nuit For Women EDP By Armaf 105 ml, genuine product. Club de Nuit Intense for Women by Armaf perfumes, 105 ml EDP, genuine product. There are no member images of Club de Nuit for Women yet. Why not be the first?